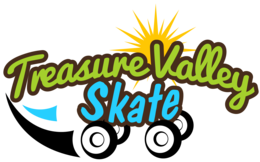 Treasure Valley Skate has youth group parties, private parties, school parties, church functions, scout groups, fund raising parties and just about any type of party you can think of! 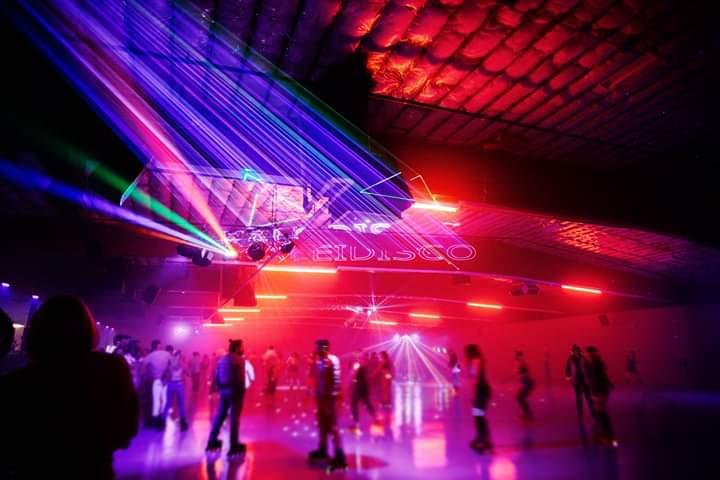 Our late night Adult Parties are very popular and used for Birthday Parties, Surprise Parties and Corporate Fun Times. 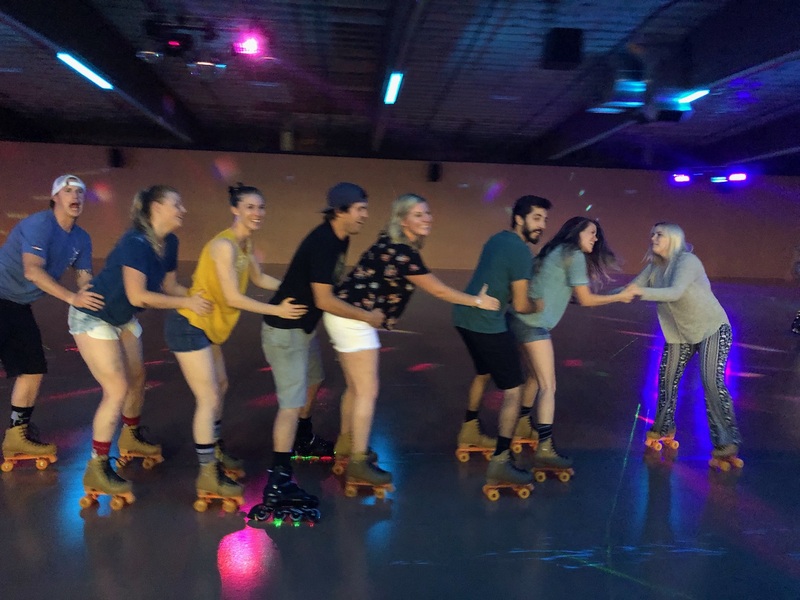 $5.00 Admission $2.50 Skate Rentals per person. Group rates cannot be used as a Birthday Party; please see our party packages to reserve your Birthday Party. 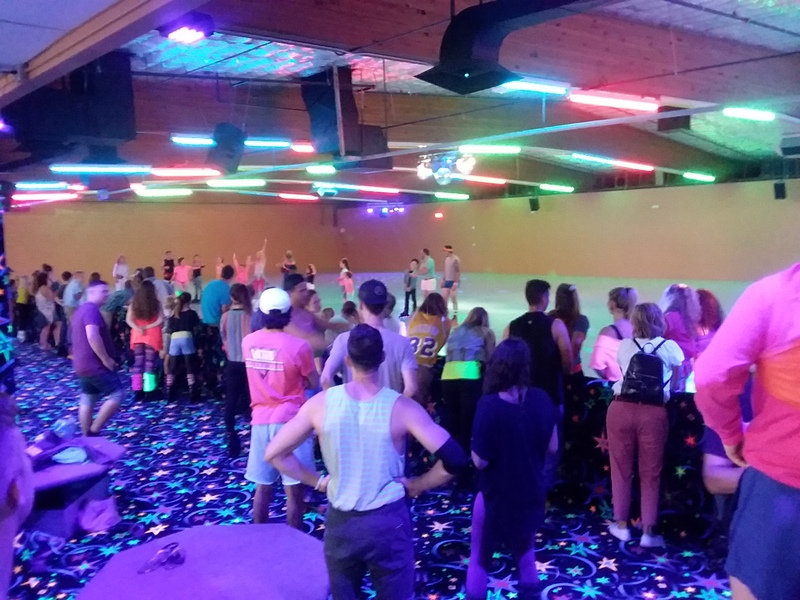 Group rates will only be offered if arranged ahead of the group coming to skate. For Private Events please call us to set up your event at 208-342-1842.